These beans come from Kaithapara, a village in Idukki, Kerala, South India. With its vast mounts, cocoa is already implanted in the 18th century, brought from Amboyna, island of Indonesia. The region is famous for its spices. After the independence of India, different varieties of cocoa, mainly of the Forastero type, were implanted. 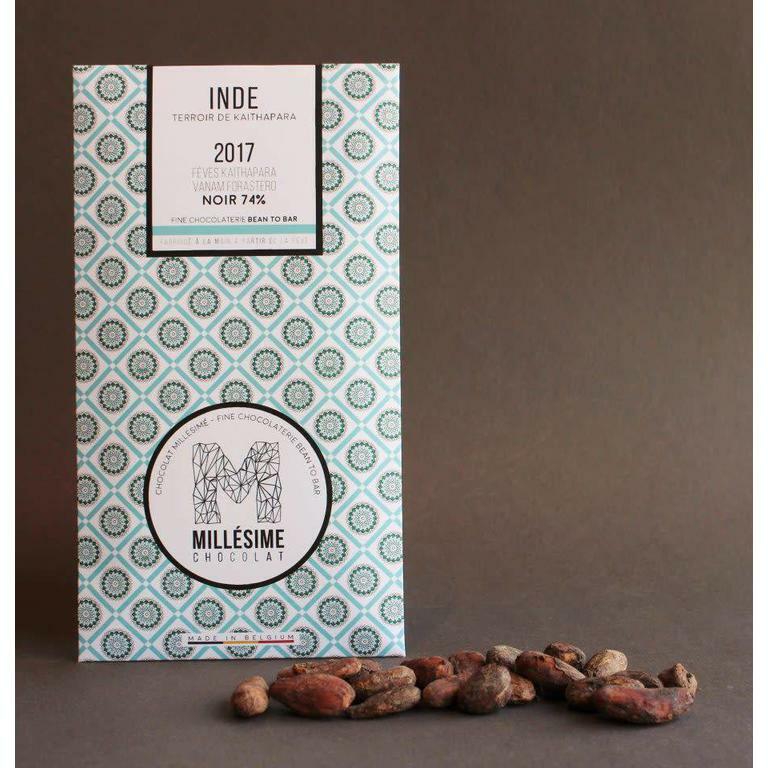 Harvested in the heart of the Velloor Forest, this cocoa from Kaithapara is a real Indian treasure. Made from the cocoa beans of the Tien Giang region, this bar was created especially for the London design magazine Wallpaper. 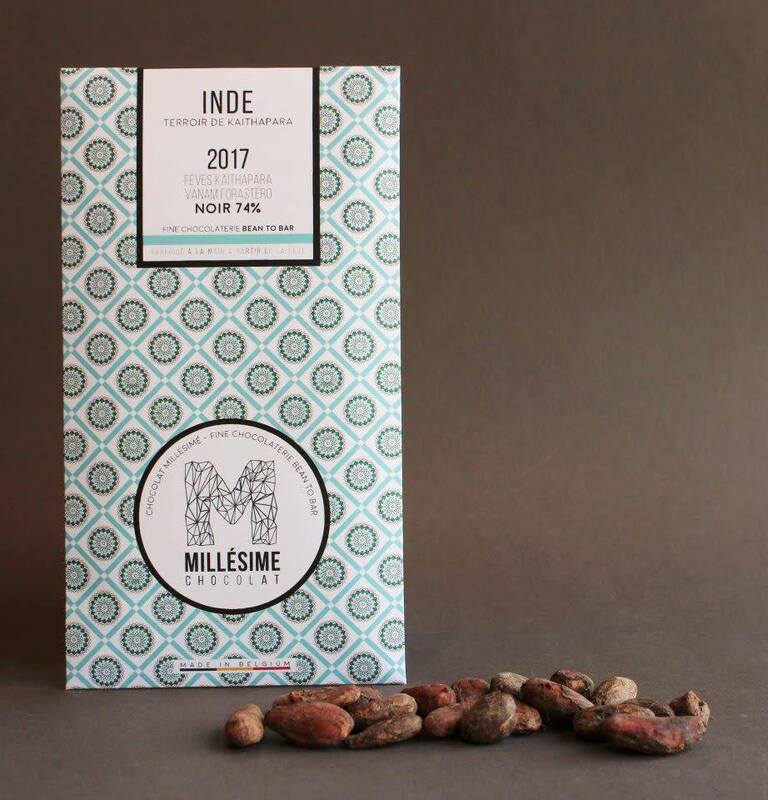 Dark chocolate bar from Haiti, 70% of cacao. Dark chocolate bar from a micro-batch.